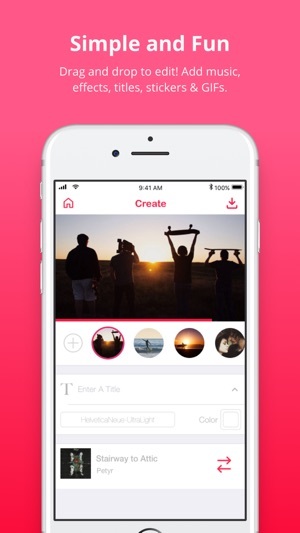 #1 Video Editor for Making Cute Edits with over 20 Million Users Worldwide! 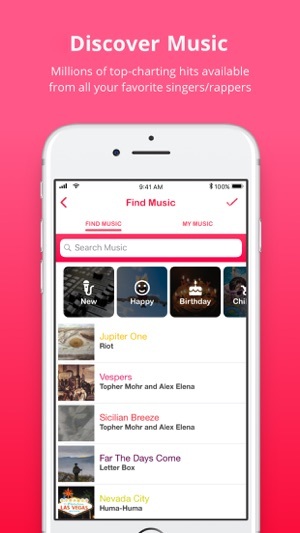 ***** Create Music Videos & Slideshows for Instagram, Snapchat, Musical.ly! 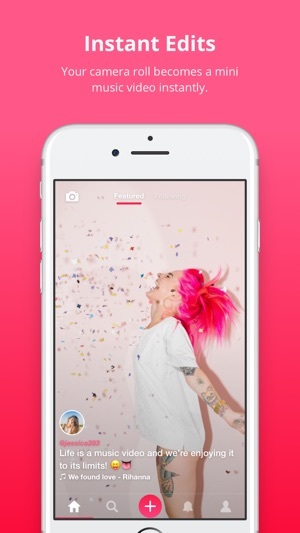 Users say it's "Better than Flipagram"
Got the basics? Don’t miss out these Advanced Options that users love! ◾ Slide the timer so you can make superfast cuts! + Scrubby mode allows you to "scrub" your clips to music like a DJ! Slow-mo, fast-mo or rewind... Hit all the beats! + Camera mode allows to use record a clip to music. + Collaborate on rolls! Create a roll, and add friends as collaborators. 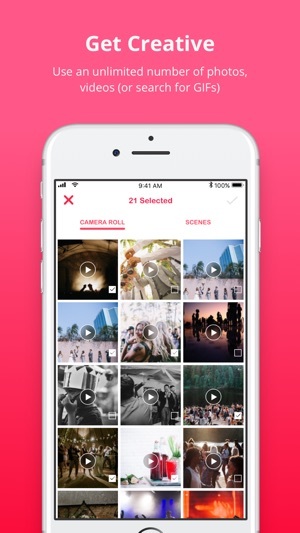 Now everyone can upload clips to the same roll. 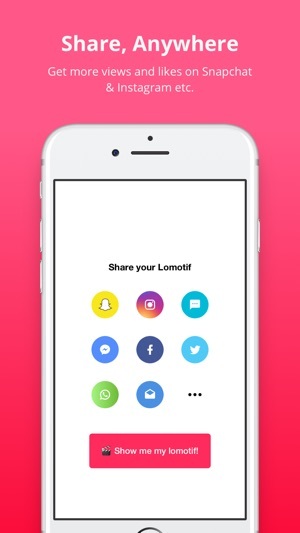 We're still the same Lomotif app. We support UNLIMITED clips. And we're always listening to your feedback. Have problems with the app? Send us feedback via Profile > Settings > Email Support. Please add as much detail as possible, and we’ll get back to you ASAP. Love the update? Thank our developers with a 5-Star App Review!